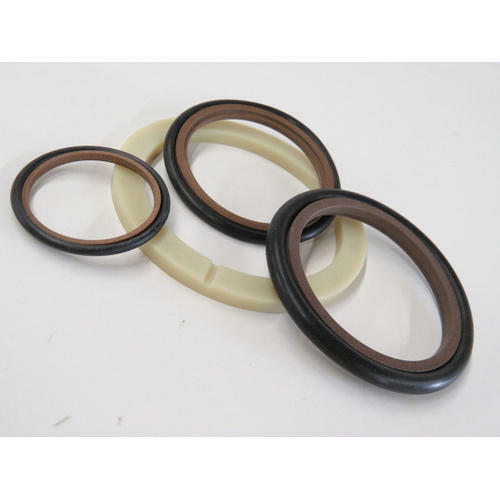 We are among the popular organization, engaged in manufacturing, trading, importing and supplying a wide assortment of Rubber Seals, Rubber Bellows, Rubber Rings, Rubber Gasket, Hydraulics Cylinders etc. Established in the year 1997 we, Primax Engineers Private Limited, one of the prominent manufacturers, trader, supplier, and importer of this commendable range of Rubber Seals, Rubber Bellows, Rubber Rings, Rubber Gasket, Hydraulics Cylinders and much more. Our products are known for their durability, high finish standards, dimensional stability, smooth finish, and reliability.